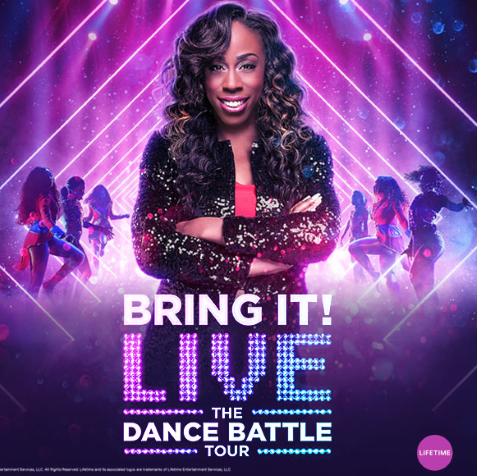 Featuring the legendary Coach Dianna Williams and her team of Dancing Dolls, comes the unforgettable, jam-packed heart-pounding experience called Bring It! Live. 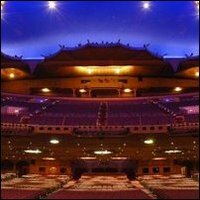 After three acclaimed touring seasons, the hit Lifetime TV series Bring It! is back again live with never before seen routines and all new fan vs Dancing Doll stand battles. The 2019 summer tour will feature an all-new interactive show with hotter-than-ever performances inspiring fans of all ages in an evening packed with motivation, inspiration and formation.